The mission of the Spay Neuter Clinic is to provide high quality affordable spay and neuter surgeries, saving lives, one surgery at a time. 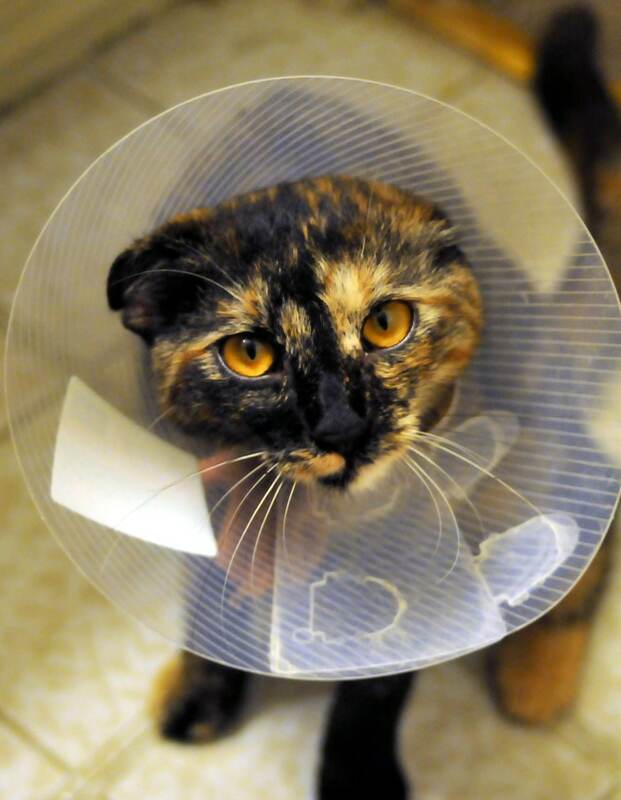 Spaying and neutering is the right thing for your pet and our community. Spaying and neutering helps your pet live a longer, healthier and happier life. It also prevents unwanted births, and makes our community a more compassionate place for animals and people. Since opening in 2008, the non-profit Spay Neuter Clinic has spayed and neutered 35,000 dogs and cats, preventing the unwanted births of hundreds of thousands of puppies and kittens, and leading the way for our community to become a place where every animal is valued and has the opportunity for a home and happy life. Contact us today to make an appointment to have your pet spayed or neutered. Spread the word. Donate if you can. Join us in saving lives, one surgery at a time! Directions when coming across the Coleman Bridge: Our Clinic is located 10 minutes or 6.5 miles north of the Coleman Bridge. If you use GPS, put in White Marsh Shopping Center with a zip code of 23183. Our Clinic is located in this Center which is on the left side of Rt.17. When you reach the Abingdon Episcopal Church, get into the left lane and take the next left turn lane. You’ll go across Rt. 17 south and into the Shopping Center. When you come to a stop in the Center, take a right and we’re located right next to Crossfit of Gloucester and we have a blue sign above the clinic. Directions coming from Gloucester Courthouse: Our Clinic is located about 1/2 mile south on Rt. 17 from the WAWA at Hickory Fork Rd. and you will turn right into the White Marsh Shopping Center. If you are using GPS, enter the shopping center name and the zip of 23183. Once you turn into the Shopping Center, we’re at the north end of the buildings next to Crossfit of Gloucester and have a blue sign above the clinic.